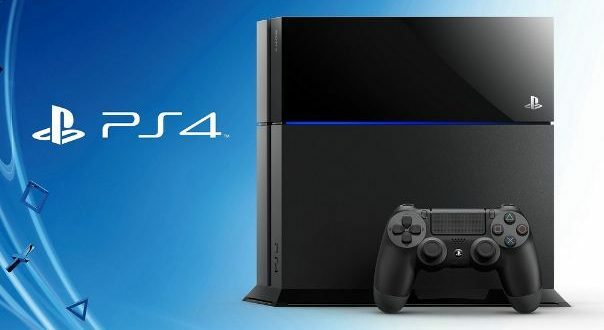 On the PlayStation 4, there was an update output of 5.50, the total volume of which was 459 megabytes. The firmware included many innovations, which for a long time asked the owners of the console. Owners of PS4 Pro can now turn on forced supersampling. In this mode, the console will give the highest possible resolution, after reducing it to the supported by the connected display. Due to this, the image becomes much cleaner. Simultaneously, Sony has released a theme for PS4, timed to the International Women’s Day. It was drawn by the artist of the studio Media Molecule (LittleBigPlanet, Dreams ) Maya-Lisa Kehlet. Also, the company offers to learn more about women who participate in the development of games for the PlayStation.